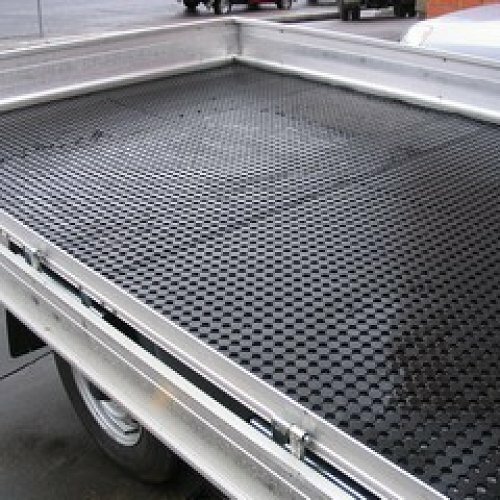 This mat used to be known as the Ute mat, but it was so popular for so many other uses we had to change the name. The multipurpose runner is a great mat to cover areas for small or long periods of time. 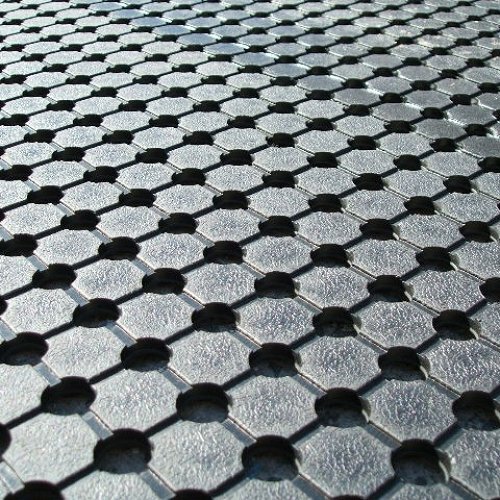 With holes throughout and studded back, this mat is great for where you require drainage and eliminates the possibility of corrosion underneath. 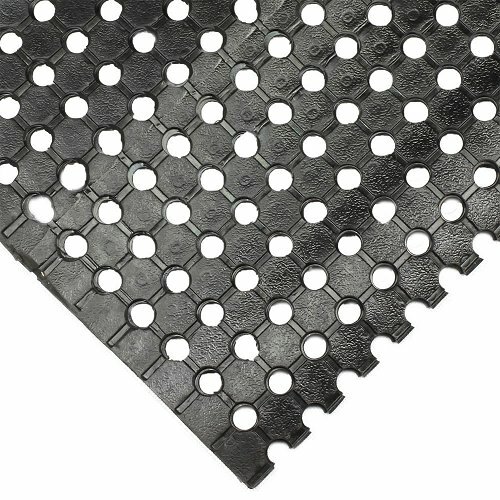 Being Nitrile rubber, grease and oils and most things thrown at it are not a problem for this mat . 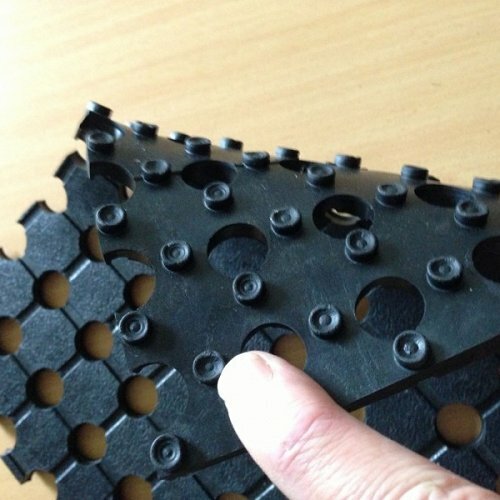 Multipurpose runner is 10mm thick and comes in 10 metre rolls off a 1800mm width. We can cut to any shape you need.